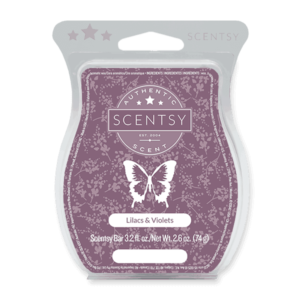 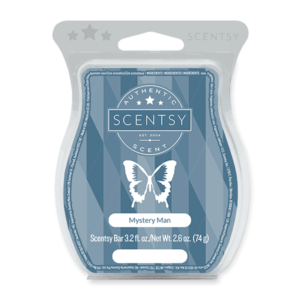 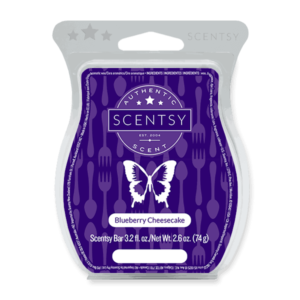 Buy Scentsy Wax bars online – Shipped to your door. Over 80 scents to choose from. Imagine walking into a home and smelling right-out-of-the oven sugar cookies. What do you think of? Maybe you are transported back to your yesteryears in your grandma’s kitchen, or you recall fond memories of decorating sugar cookies with your mom. What thoughts arise when you get a whiff of coconut? Perhaps you reminisce about your amazing vacation and the stress-free rejuvenation that came with it. Whether you realize it or not, your recollections of the past are filled with scents. From the warming smell of a fresh baked apple pie to the nostalgic scent of a freshly cut pine tree, everything you inhale adds to your experience. 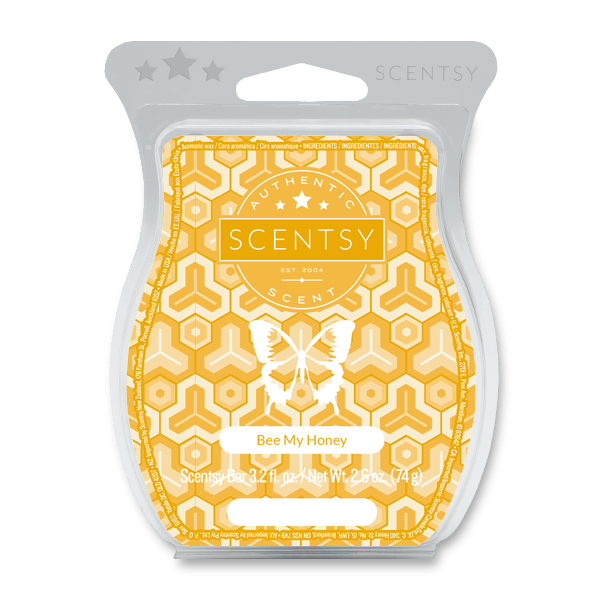 The same is true for inside your home. You can have a magazine-worthy design scheme, but without an appropriate smell to go along with it, your decor remains flat. On the contrary, when you incorporate scents into your home, each room becomes a true retreat filled with emotions instead of just being a pleasant space to look at. 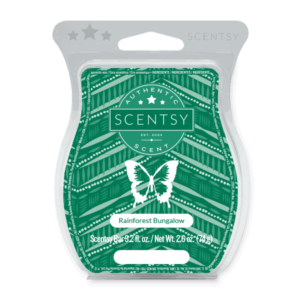 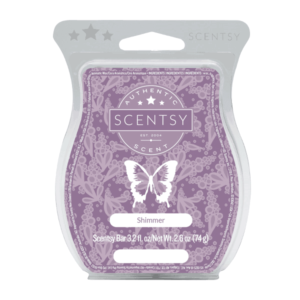 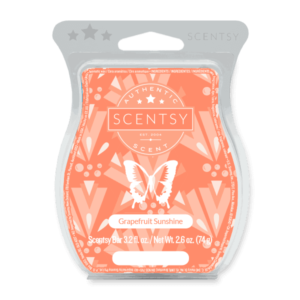 With over 80 alluring aromas, Scentsy provides you with a safe, affordable, easy-to-use option that will transform your home into a four-dimensional living area that will be the background of your memories for many years to come.